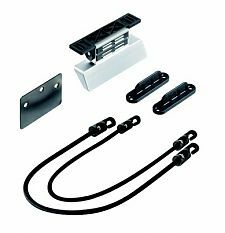 Hands free access made easy with this foot activated door opener for the Hafele brand Cargo 15 and Cargo 21. 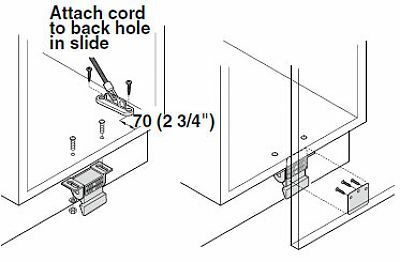 Includes all mounting hardware and mounts to pull-out door for frameless cabinets. NOTE: Can ONLY be used on the silver Hafele US Cargo 15 and Hafele US Cargo 21 waste containers. Note: This product is also known as 502.15.250 on other websites.